The 25th anniversary of The Waterboys' hit album Fisherman's Blues will be marked by a UK tour reuniting four of the members that played on the record. Frontman Mike Scott will be joined by violinist Steve Wickham, multi-instrumentalist Anto Thistlewaite and bassist Trevor Hutchinson. 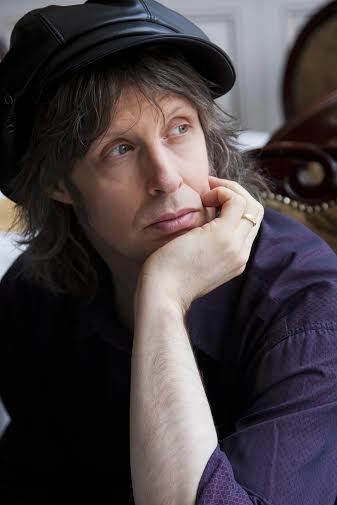 Also on stage will be current Waterboys drummer Ralph Salmins. The tour begins in Liverpool on December 8 and visits Birmingham's New Alexandra Theatre on December 12. It concludes at London's Hammersmith Apollo on December 18. The repertoire for the tour will be re-interpretations of songs from the Fisherman's Blues period alongside hits and some surprises. 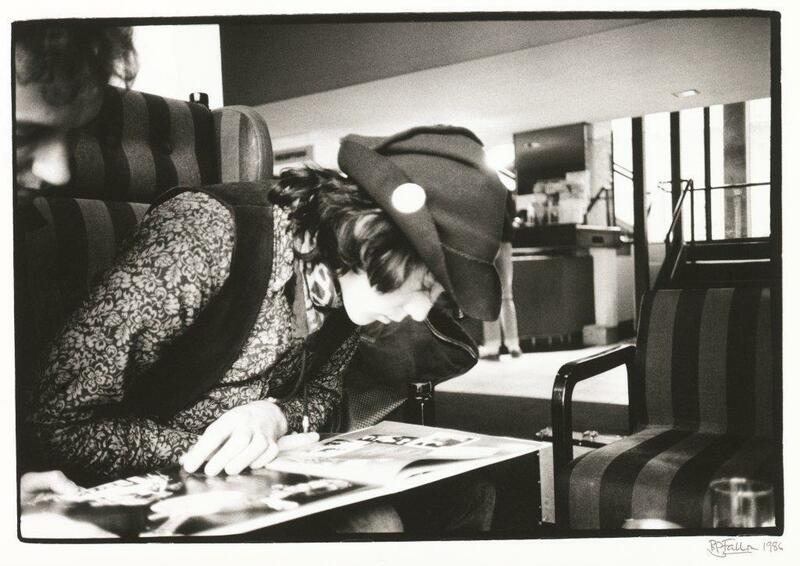 Says Mike: "We won't be playing the original Fisherman's Blues album in order or anything tame like that. That's not The Waterboys' style. Instead we'll be roaming the band's old repertoire in a new expression of the freewheeling, improvised spirit of The Waterboys in those days. We want to get that old fire burning again and I wanna hear Steve and Anto wailing like the two-man orchestra I remember." The Fisherman's Blues album was released in 1988 but studio sessions for the project began in 1986. The vaults have been trawled to find unreleased recordings from those times for a special anniversary version of Fisherman's Blues called Fisherman's Box. It comprises 121 tracks from the sessions, including all those on the original record and subsequent editions plus 85 unreleased tracks across six CDs. A deluxe box version has a 16 track album, Fisherman's Roots, featuring artists that influenced the making of the record, three art prints, a 32 page booklet and the original album, re-mastered and on vinyl.